Welcome to GlowShift Gauges’ blog where you will find the latest and greatest news and information on everything GlowShift Gauges! 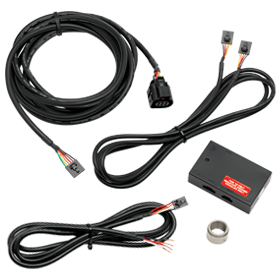 GlowShift Gauges is a leader in the automotive gauge market and offers a wide variety of high performance vehicle gauges and vehicle specific gauge pods. 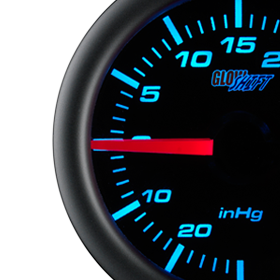 GlowShift’s 5 different gauges series all feature their own set of abilities making them extremely accurate, while bringing a unique look to the interior of your vehicle. 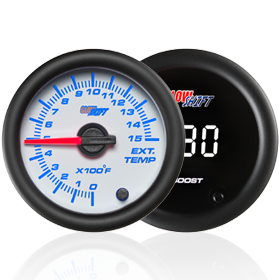 GlowShift’s vehicle specific and universal gauge pods provide a custom fit and finish when installing our gauges into your vehicle. 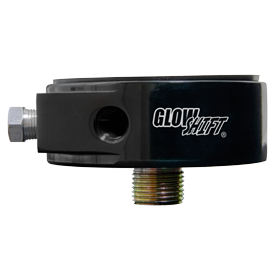 So if you are looking for high performance vehicle gauges and great looking gauge pods look no further than GlowShift. 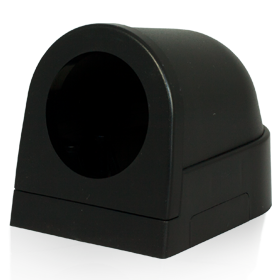 We have started this blog specifically for our customers whether you already have our gauges installed, considering buying them, or are reading about them for the first time. 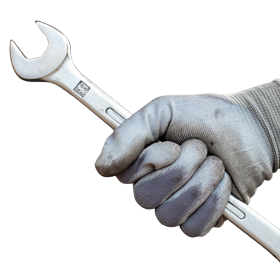 We are going to be posting product spotlights, product and installation videos, and a whole lot more. So bookmark us, email the web address to a friend, and find us on Facebook! We also want to hear from you! We encourage feedback on all of our posts, as well as ideas for future postings. We want to create a strong dialogue with our customers; we do not want this to just be a one way channel. So if you have any comments or suggestions please let us know, we would love to hear them!